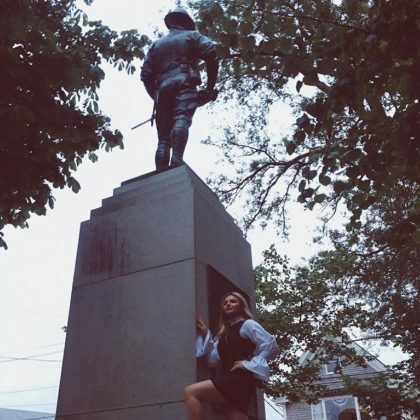 Chloe Grace Moretz teased that she was “Straight off the mayflower” when she posed with the Doughboy Memorial statue when she was in Provincetown, MA, USA in June 2018. 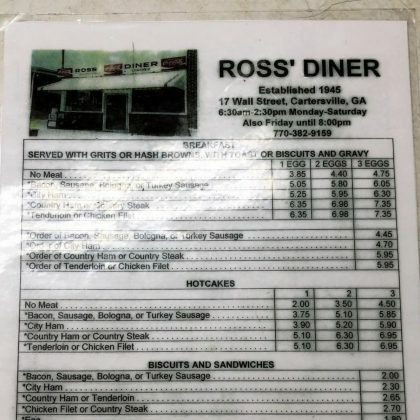 Chloe Grace Moretz said she was “Reconnecting to the roots” when she ate at her hometown diner — Cartersville, GA, USA’s Ross Diner — in April 2018. 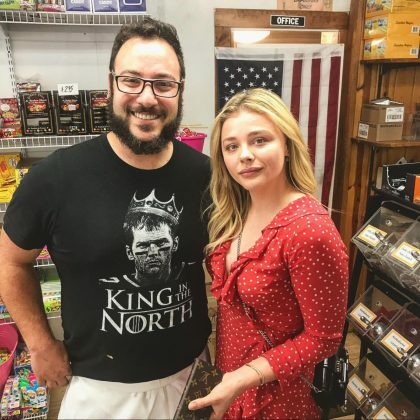 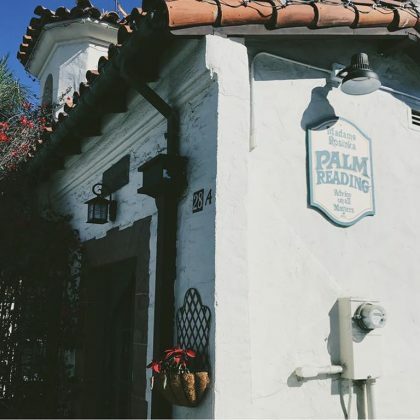 Chloe Grace Moretz stopped by Madame Rosinka Consultant while in Santa Barbara in December 2017. 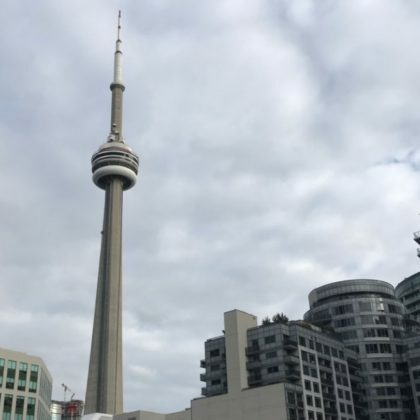 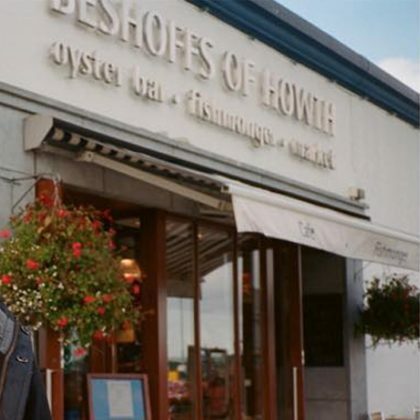 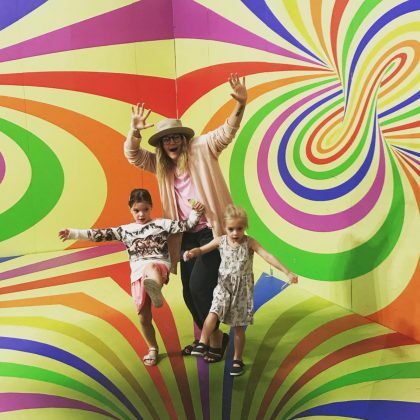 “Howth Ya Doin?” is what Chloe Grace Moretz said when she was at Beshoffs in November 2017.